If you are a tenant in privately rented accommodation, you could have your old boiler replaced free of charge via the ECO Scheme. The ECO boiler scheme has been set up to provide free home efficiency improvements to low-income households, this scheme applies to home owners and private tenants. 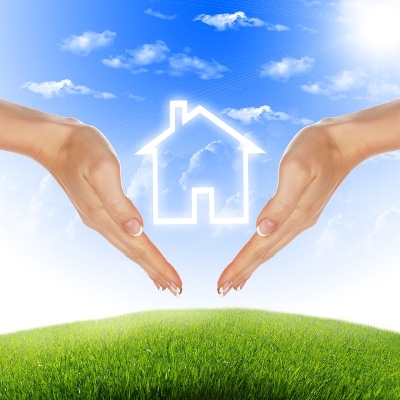 Are you a private tenant in receipt of UK benefits? If you live in England, Wales or Scotland and you live in a private rented property, you could qualify to have your boiler replaced if you receive the correct income-related benefits. If your current boiler is over 7 years old, or is broken/faulty, you could qualify for a 100% free gas boiler via the Governments ECO Scheme. Free boilers are only available to private tenants, they are not available to council tenants or housing associations. I am a Council Tenant, can I get a Free Boiler? The boiler replacement scheme helps private tenants to access free boilers if the current one is old or faulty. The scheme is funded by the ‘Big Six’ energy suppliers who have been ordered by the Governments to help those at risk of fuel poverty or in low-income households. Free boiler grants are available to private tenants, landlords and home owners. Are you a private tenant? See if you qualify for a free boiler. How do I apply for a free boiler? Do I go to http://www.boilergrants.org.uk? I’m interested in a free boiler, how do I claim? Im a tenant in a council property, can I get a free boiler under the scheme? I’m a private tenant and I’ve claimed my free boiler! Thanks. I need to ask my landlord for permission? I had mine fitted yesterday!!! Great….it is really good news for us. It is because now everyone can change their old boilers with a new one with the help of this scheme. There is also some another companies such as Free Boiler which are also providing the service to change the old boiler with the new. I’m a private tenant & meet the criteria for a free boiler , only problem is Iv lost my lease/contract to confirm I am the tenant of my property. Is this needed even if I could provide evidence from my local council? 4 Pings/Trackbacks for "Free Boiler for Tenants"